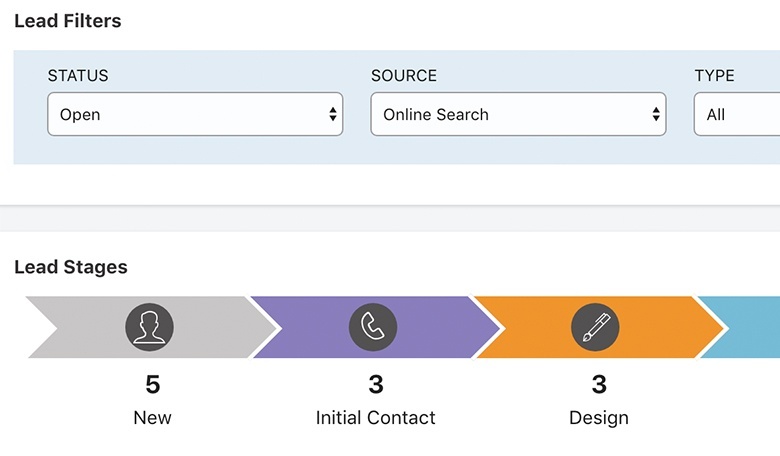 ConstructionOnline Lead Tracking provides valuable information such as pipeline stages, lead quality, and callback dates. Quickly prioritize your leads and always be closing. Harness the powerful lead tracking tool in ConstructionOnline™ featuring pipeline stages, project calendars, call logging and so much more. Create, track and prioritize your leads so you'll always be closing. 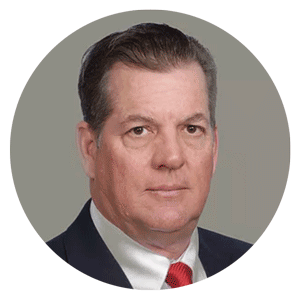 Get a clear picture of your sales workflow with the Lead Pipeline in ConstructionOnline™. Filter your leads by Stage, Status, Source, Sales Representative, and more to quickly see the actual dollar values associated with each. The lead dashboard is designed with construction pros like you in mind. By utilizing an intuitive layout, the lead tracking tool is straightforward and easy to use. 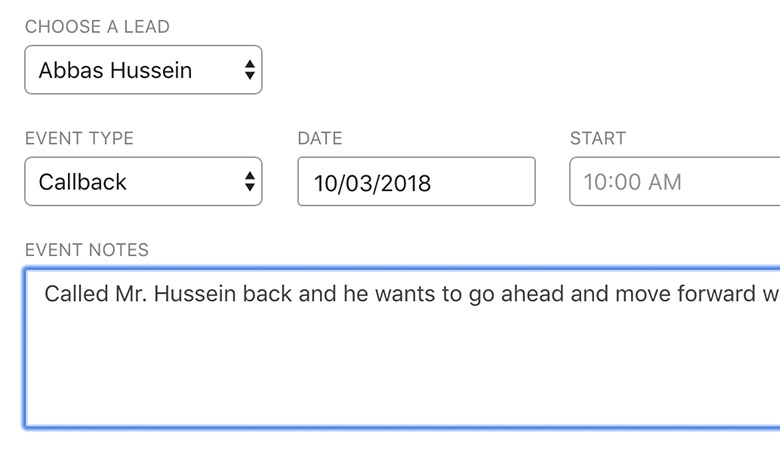 Always know what's coming with the Lead Calendar. Schedule callbacks and meetings and record when quotes were sent. Attach files and docs to events, and easily schedule reminders for critical upcoming tasks. Automated email reminders can be sent so you never forget important information regarding your leads in your construction calendar. Keep a running log of your calls with the powerful ConstructionOnline™ Call Logging feature. You can record duration, notes, attached files, and more to give yourself a comprehensive history of your lead communication. The call logging feature lets you view all of your recent logs or filter them by contact. These innovative logs are designed to streamline your communication so you can make sure your project is running as efficiently as possible. The lead tracking feature includes effective customization options, so you can adjust the way your leads are displayed within ConstructionOnline™. Organize your leads the way you want by rearranging the order, changing icons, colors, lead category names and much more. Easily share your lead information with anyone by exporting as a Microsoft Excel file directly to your desktop. Organize your employees, clients, and team members to quickly open channels of communication. 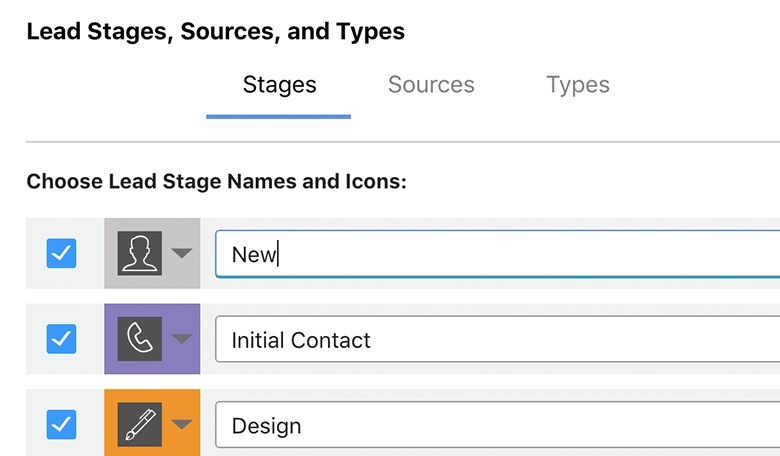 With the ability to set permissions at a project and feature level, you can be sure that everyone sees exactly what they need to see, and only what they need to see. ConstructionOnline™ ClientLink™ Portals give you the power to create private branded, custom configured websites for your clients offering the latest project updates, change orders, selections, calendars, files, photos, and more. ConstructionOnline™ TeamLink™ Portals create powerful custom websites for your subcontractors, suppliers and extended team members offering the latest project updates, schedules, change orders, selections, calendars, files, photos, and more. The key to successful sales is to keep leads moving forward. 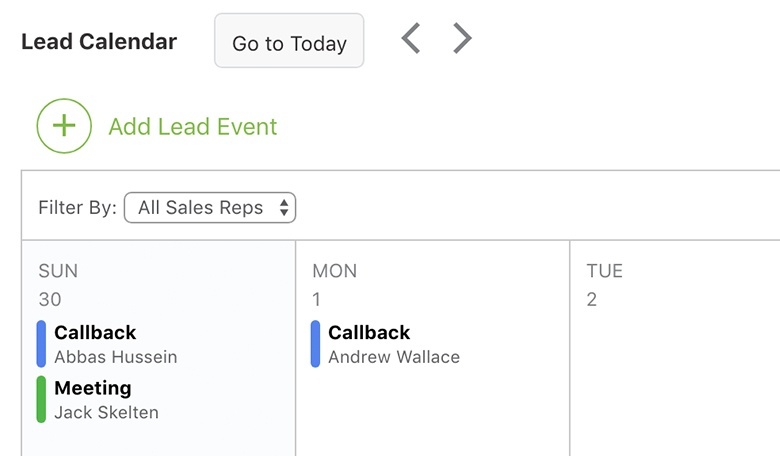 ConstructionOnline™ Lead Tracking provides valuable information such as pipeline stages, lead quality, and callback dates that allow you to prioritize your leads. Take control of your projects with ConstructionOnline™ user permissions. Select and manage which features users are allowed to access so you can make sure they stay on the path to success. 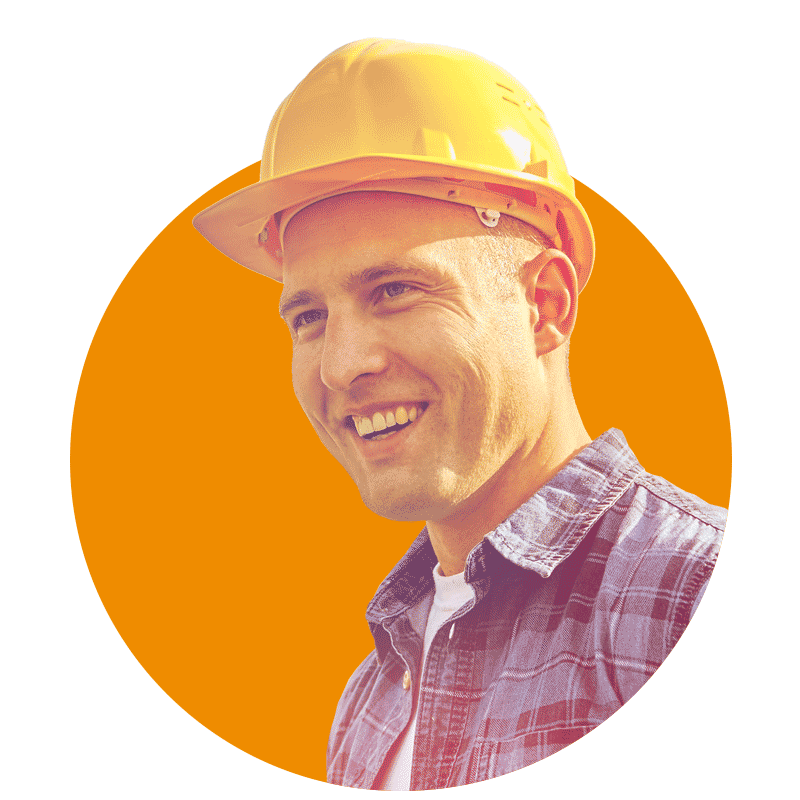 Construction User Management Tools for Pros Like You.